Food is a multibillion-dollar industry and almost one-third of new food items are designed to satisfy nutritional needs. Career opportunities in food-related professions are expanding rapidly. Employers increasingly seek university graduates with educational experience in Nutrition and Dietetics. The Course of Dietetics and Nutrition aims to identify public nutritional state; research nutrition levels, and recommend and implement strategies for improvement; educate the nutritional needs of various age groups; offer and implement special diets for diseases and train the human power necessary to conduct scientific studies into areas such as the management and organization of enterprises offering mass nutrition services, and also to train the human power to inject an awareness of adequate and balanced eating for public health and treatment of illnesses. You can use your education in Dietetics and Nutrition as a step to becoming a Nutritionist or dietitian, Food or restaurant manager, Food and health reporter, Editor, advertising or marketing specialist, Catering Manager, Consultant, Teacher or professor. You will find these kinds of positions and many more in a great variety after post graduating from our institute. Low Glycemic diet: Choosing low glycemic foods can help prevent persistently high insulin levels, which are associated with health problems like type 2 diabetes or prediabetes, heart disease, hypertension, and obesity. 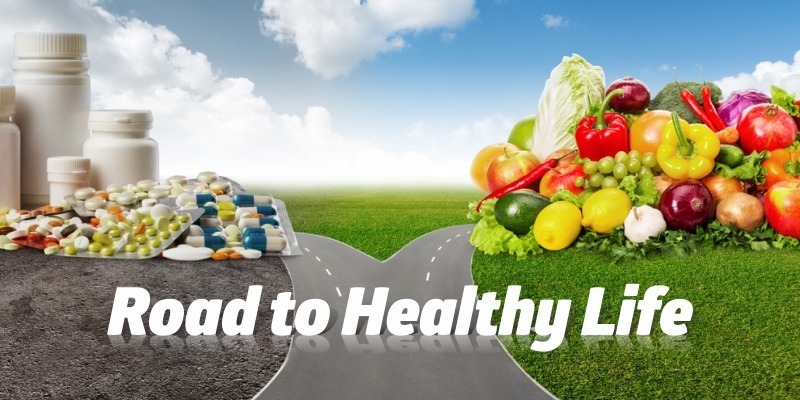 DASH Diet: DASH diet ranked the best diet for an 8th year in a row by US News & World Report. Also best for diabetes, heart health, and healthy eating. DASH diet is designed for lower blood pressure; the DASH diet is very effective for weight loss, to lower cholesterol level, hypertension and preventing diabetes. Detox Diet:Do you want to look fresh and ravishing all day long? Think your skin, hair, and overall health have deteriorated over time? There are some possibilities that there are too many toxins in your systems which causing breakouts, hair loss, indigestion, and constipation. Eating oily, unhygienic food and following an unhealthy lifestyle are the main causes of it. And to tackle this problem, you need to be on an easy-to-follow detox diet. Atkin’s Diet: Each and everyone has a different response to different approaches to losing weight. The key is to find a match for your body and metabolism. Atkins limits carbohydrates, so the body burns fat, including body fat, for fuel. This approach helps the body steadily fueled, and weight is lost, even when more calories are being consumed. Ketogenic Diet: (keto) is a low-carb, high-fat diet. It lowers blood sugar and insulin levels and shifts the body’s metabolism away from carbs and towards fat and ketones. It involves, reducing the carbohydrate intake, and replacing it with fat. The low level of carbohydrates puts your body into a metabolic state called ketosis and this condition body becomes incredibly efficient at burning fat for energy. It converts fat into ketones in the liver, which can supply energy for the brain. You cannot think well, work well or sleep well if you have not dined well. A thing that satisfies your hunger or gives you energy or makes you happy. Well, its comfort, its love and it’s the smiles on people’s faces. We cook after a bad day to refresh, we cook to celebrate, and we cook to create something unique! We eat to taste, to understand the mixture of ingredients, the techniques used and the idea behind its presentation. Do you indulge? It’s a fact that most of us use food, mainly desserts to indulge. When you put indulge and food together, then It can be a cheeseburger or a chicken steak or a chilled Strawberry milkshake, a rich Chocolate lava cake. You’re salivating, Right? Food is always changing from traditional recipes to the fusion of two kinds of cuisines. So today while cooking dinner, let’s enjoy the process of cooking, Feel the texture of whole spices, the softness of Indian masalas and the sound of crackling hot oil. While eating, we shall eat with love and gratefulness. Molecular Gastronomy Cuisine is not really a cuisine. Molecular Gastronomy is a new scientific discipline which focuses on food preparation at hotel and restaurant. Molecular gastronomy forms an ideal base to educate the general public about the basic principles of science and cooking and how it can be used to improve the awareness of the role of food and nutrition for the quality of life. Most of the time, the meal is a series of small plates. Most of the time, the focus is on fresh ingredients. it’s really informative. Many folks shall be benefited from your writing. Cheers!